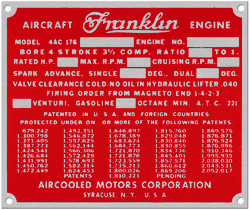 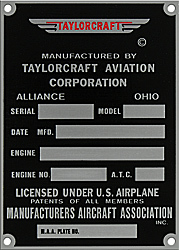 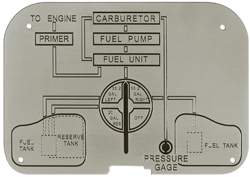 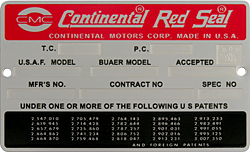 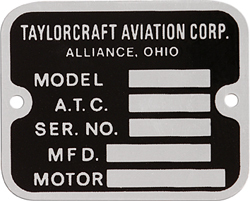 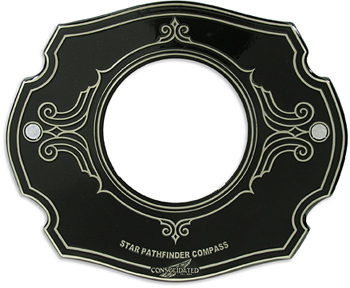 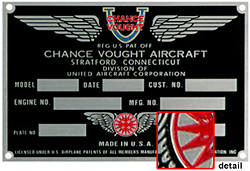 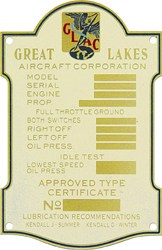 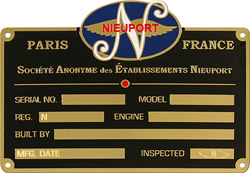 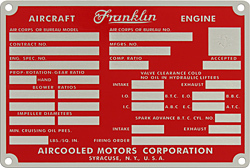 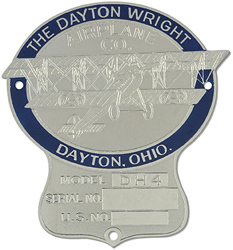 Nostalgic Reflections has a huge selection of Aviation data plates, emblems, decals and more! 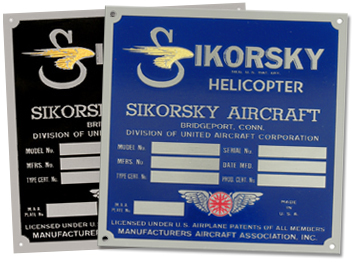 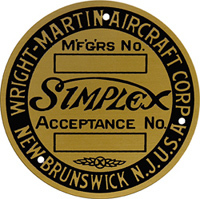 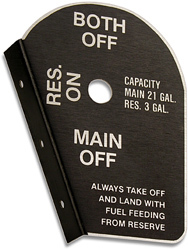 The following Aviation pages are a small sampling of our inventory. 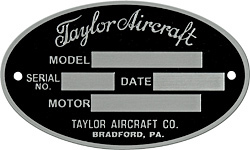 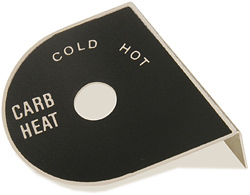 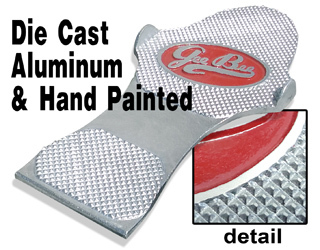 We will be adding dozens of new products/images monthly in all categories. 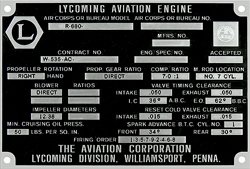 be contacted after purchase for pad information.